I’m a third year graduate student in the Linguistics Department at the University of Maryland, College Park (UMD). My advisors are Maria Polinsky and Omer Preminger. I’m interested in morphosyntax, with an empirical focus on the Mayan and Bantu language families. Specifically, my research has explored the identity condition on ellipsis, optional agreement, linearization, syntactic ergativity, and information structure. I have also been involved in several language reclamation and documentation projects in California (Rumsen) and my home country, Guatemala (Xinka, Kaqchikel). 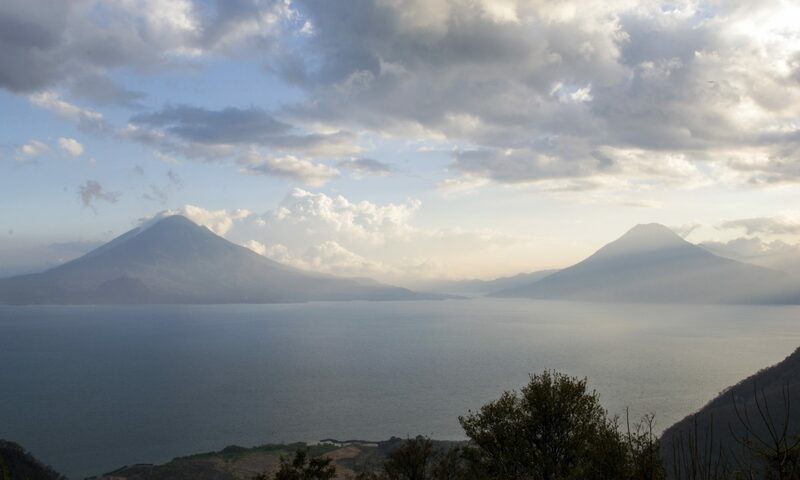 I carry out my fieldwork in Patzún, Sumpango, and Santiago Atitlán through UMD’s Guatemala Field Station. Before coming to UMD, I received an MPhil in Theoretical and Applied Linguistics from the University of Cambridge and a BA in Linguistics and Cognitive Science from Pomona College. My fellow cohort members are Sigwan Thivierge, Mina Hirzel, Anouk Dieuleveut, Aaron Doliana, and Tyler Knowlton.